Alloy braked trailer with 3 axles available for $13000 if required. Wiring has been converted to NZ 230V including shore power connection and RCD safety cut-out. 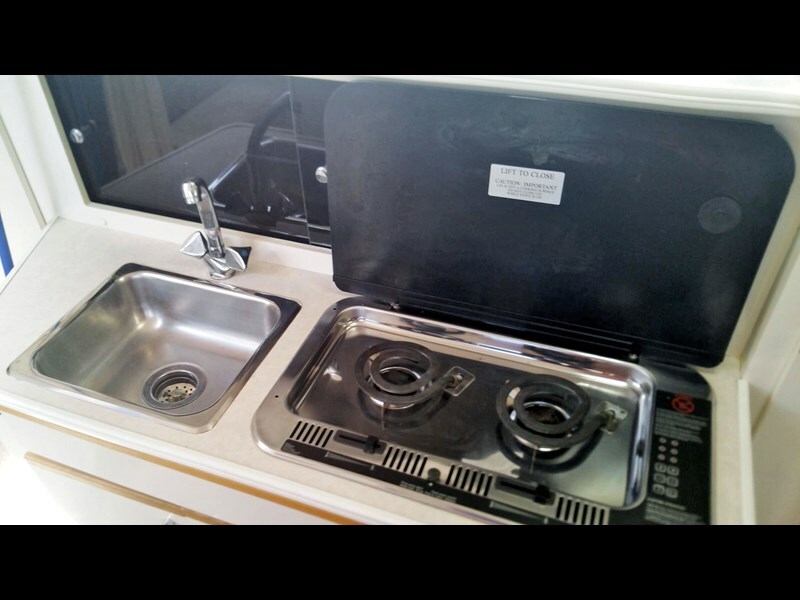 A brand new stainless steel water heater has been installed along with new starter and house batteries. New anchor winch with 60m of chain feeding to self stowing anchor locker. Danforth anchor. 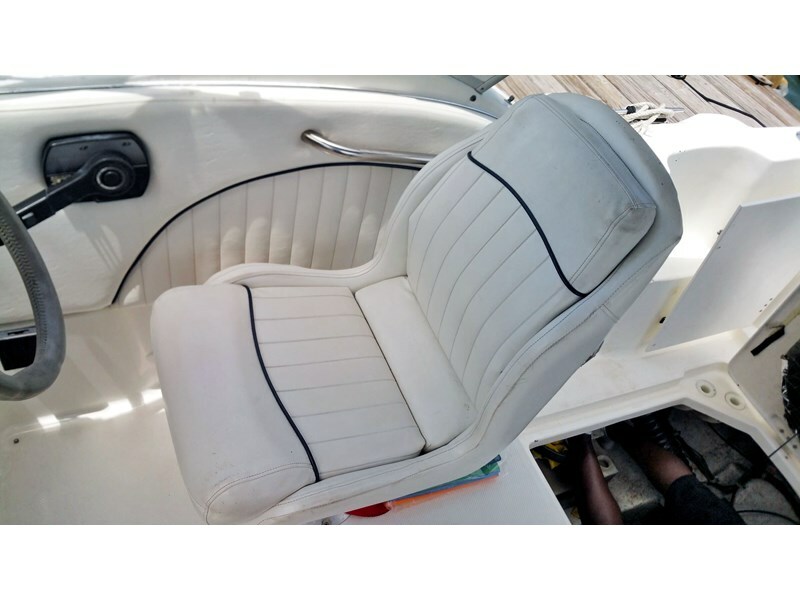 New-ish tidy Mercruiser V8 motor is freshwater cooled and runs very sweet. Hours are reputed to be very low and we will check this by using the local Mercruiser agents computer shortly. Note that hours shown are nominal as Trademe wont allow to leave this item blank. 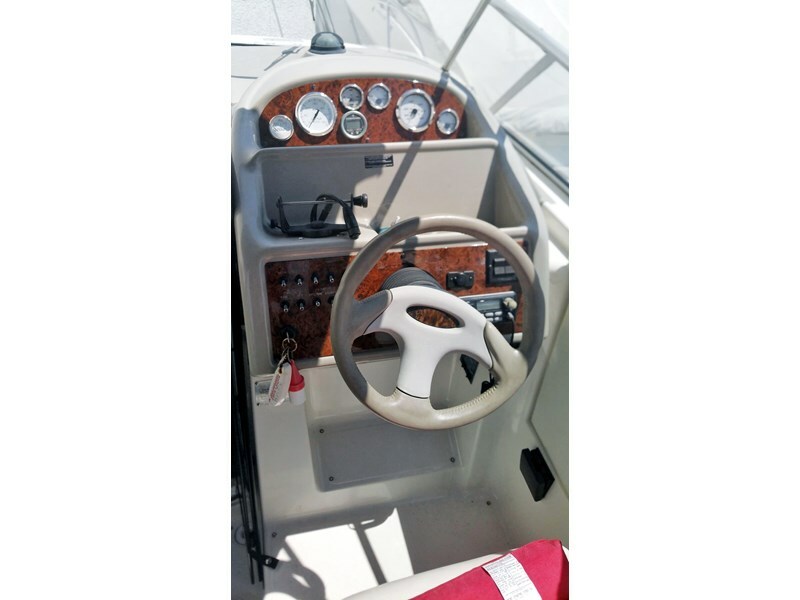 Stern drive is near new Mercruiser Bravo 3 duo stainless counter rotating propellers. 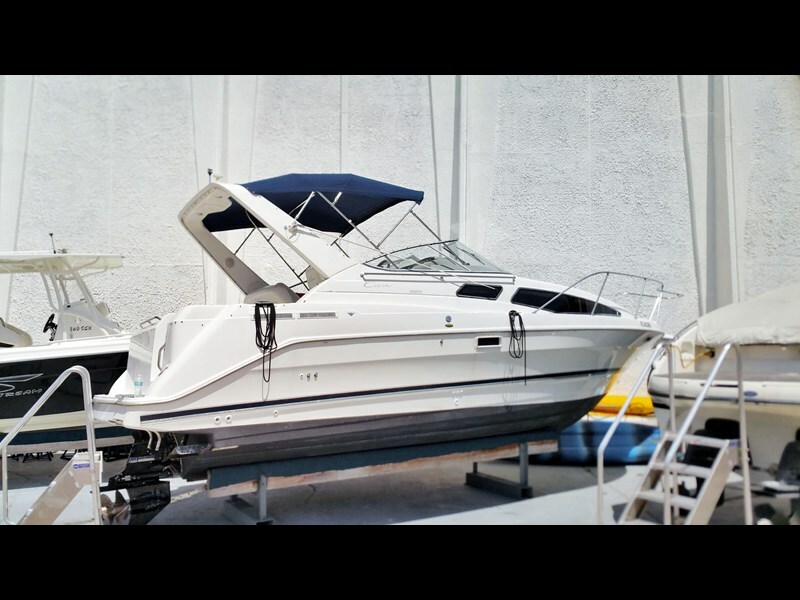 Boat was selected by my marine engineer son in Florida and imported for my own use but sale of my yacht fell down so decided to sell this boat instead. Can be viewed on hard at Silverdale. 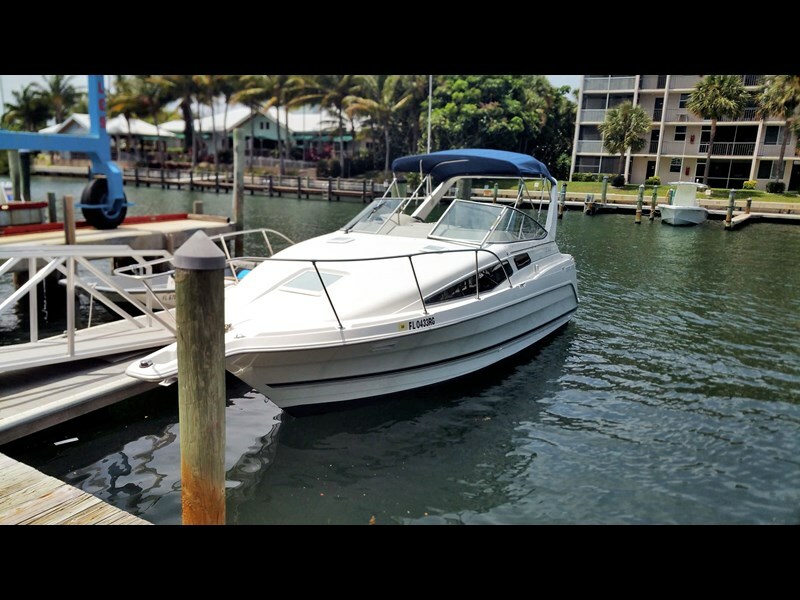 This 32ft fresh water cruiser is a rare find. Immaculate !! 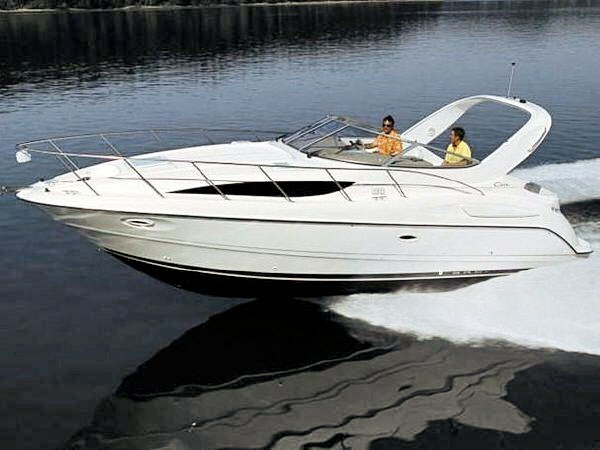 Stunningly styled and well designed, the 320 Bayliner Cruisers features and performance ticks all the boxes. 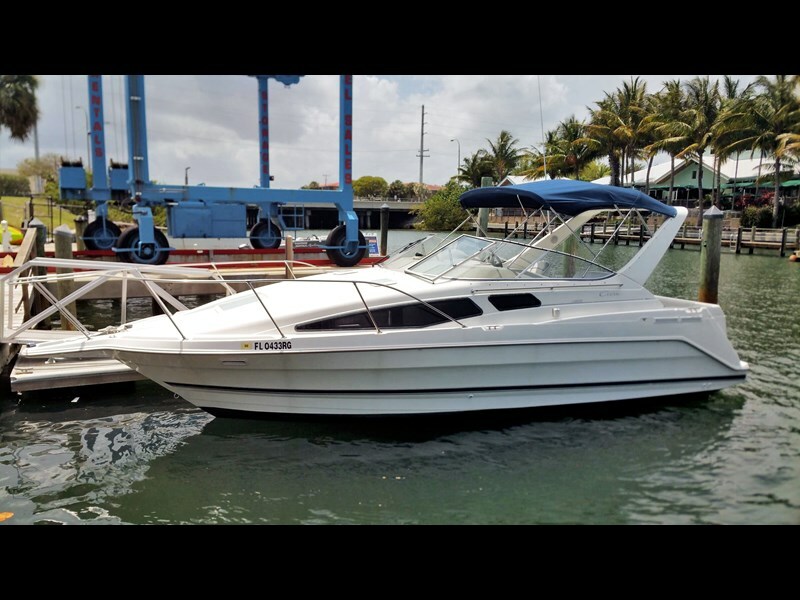 Sold New by Lakeland Marine. Only ONE owner. Used only in FRESH water. Serviced by Lakeland Marine. Only 119.7 hours on the starboard engine. Only 112.4 hours on the port engine. Computer print- out available. 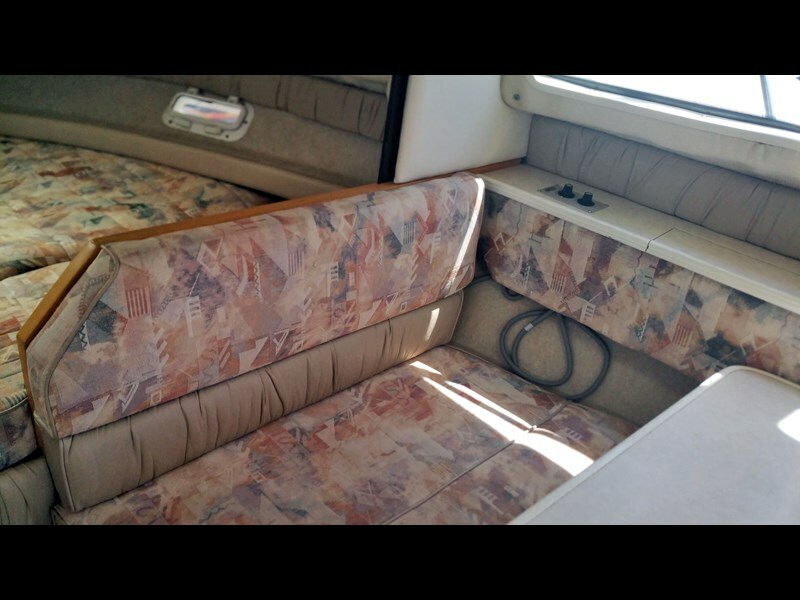 Photos and inspection will show this cruiser is like new. Including genuine factory, BRAND NEW snap-in carpet never been used. 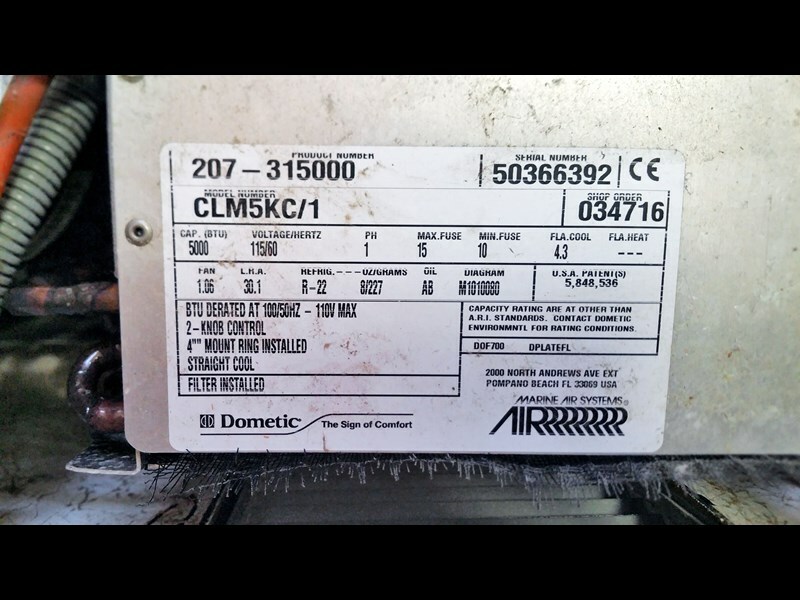 Microwave, fridge, stove, cabin & aft berths as new never been used. Comes with NEW rear canopy and clears. Just been professionally valeted and hull polish. 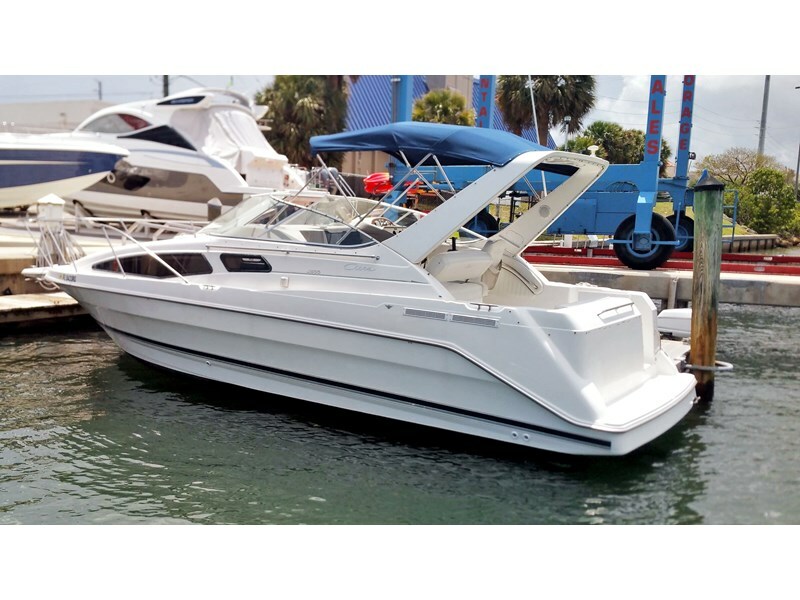 Performance Plus with twin MerCruiser 350 Mags. 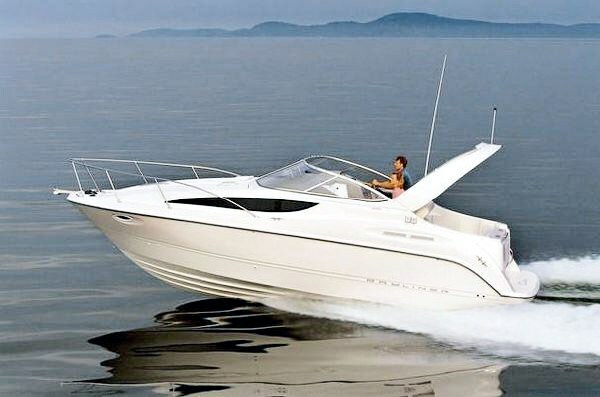 Twin 300HP. Bravo 3 sterndrives. 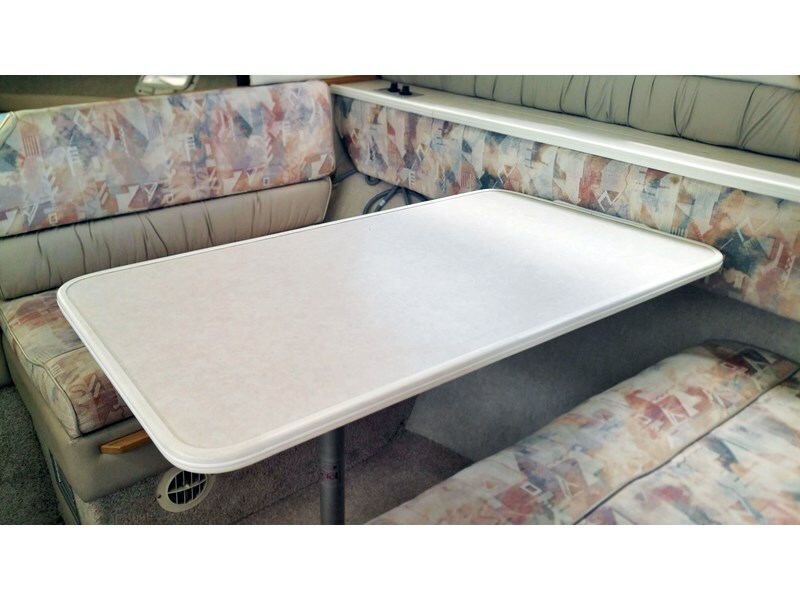 The 320s sleek hull design gives a smooth comfortable ride. 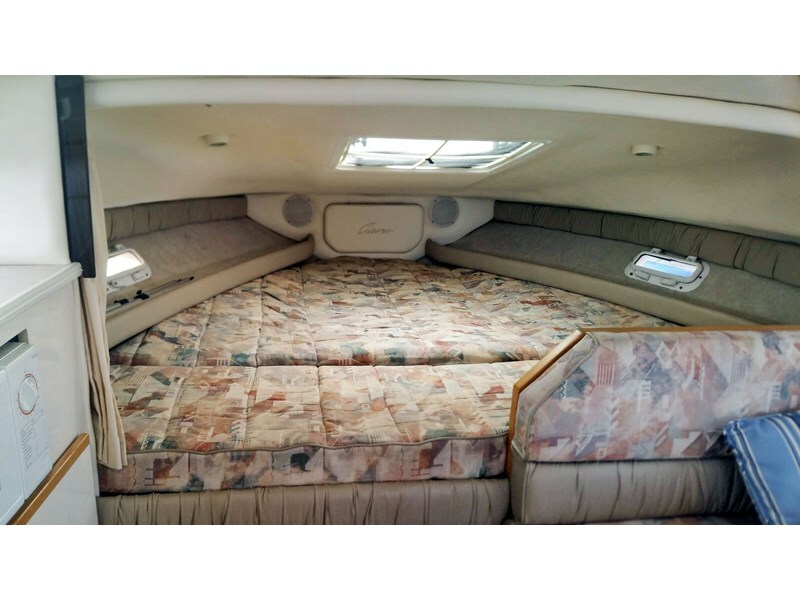 The layout offers sleeping space for 6. Unique side deck windows brings light and atmosphere into the cabin. 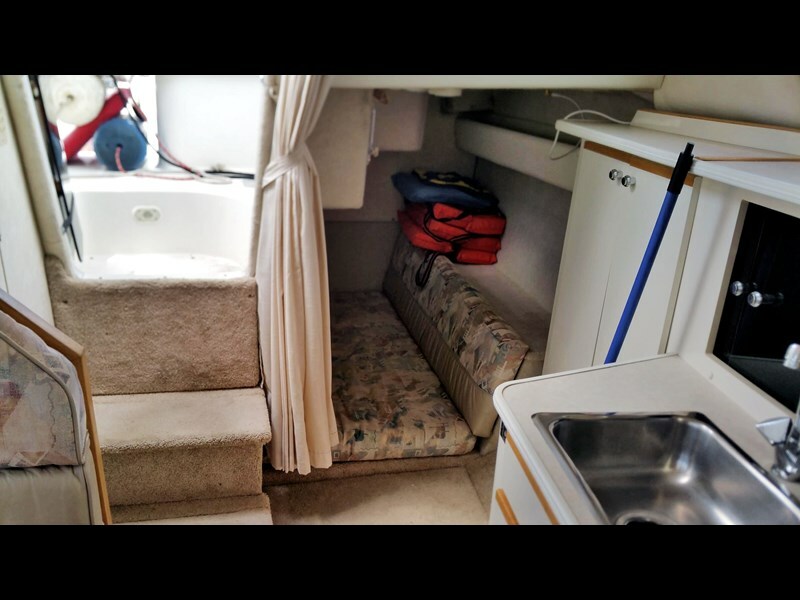 Private aft cabin separated by a solid bulkhead and door. A roomy head with electric flush, shower, sink & port light. The open lounge provides fluid entertaining space. 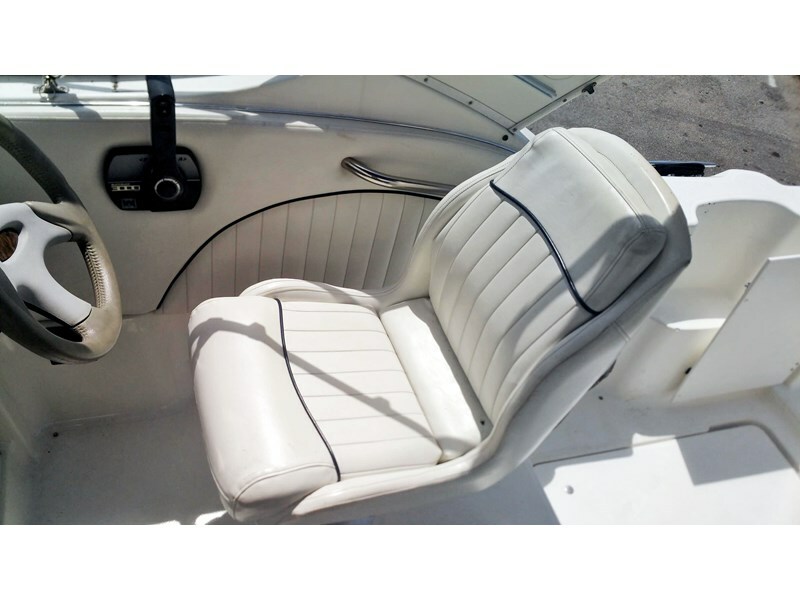 A double helm seat with rotating feature and flip-up bolster. 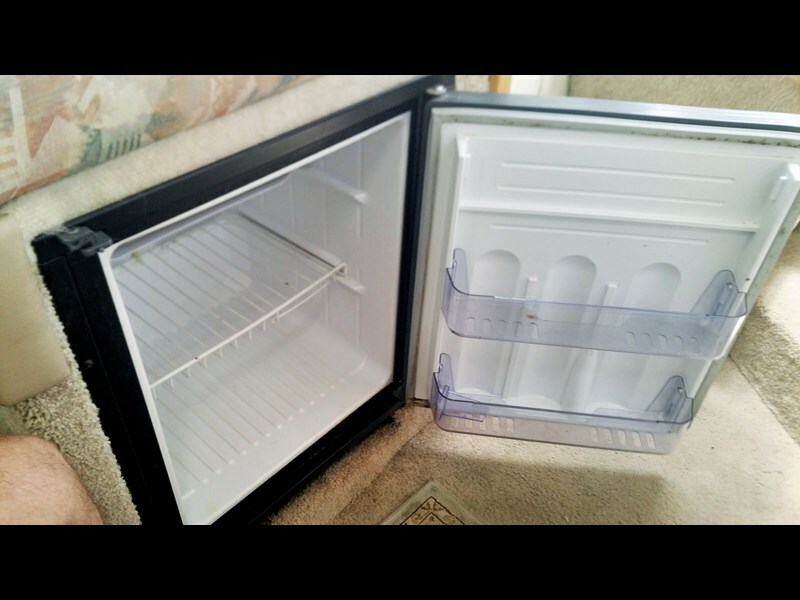 Plenty of storage throughout. 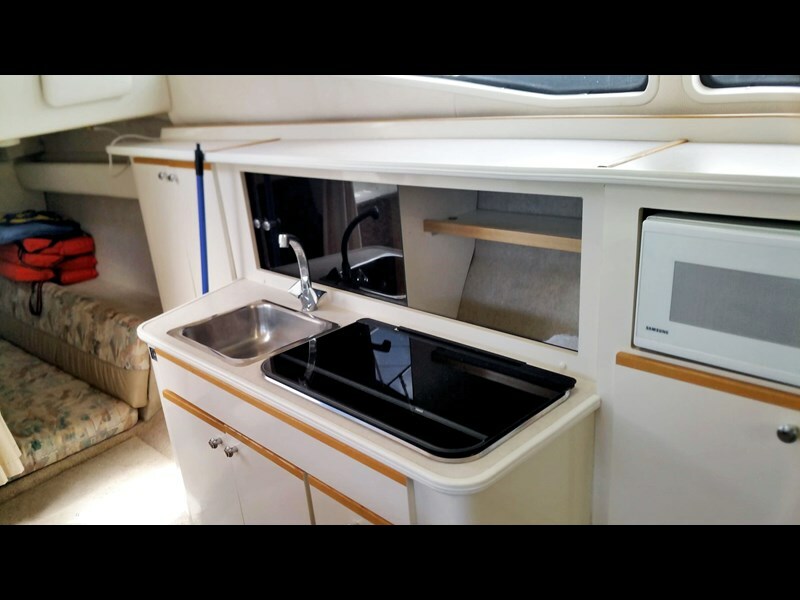 Comes with: solar radar, depth sounder, bow thrusters, windlass, dinette table, TV, DVD, helm stereo remote. This boat will leave our premises having had a full service. 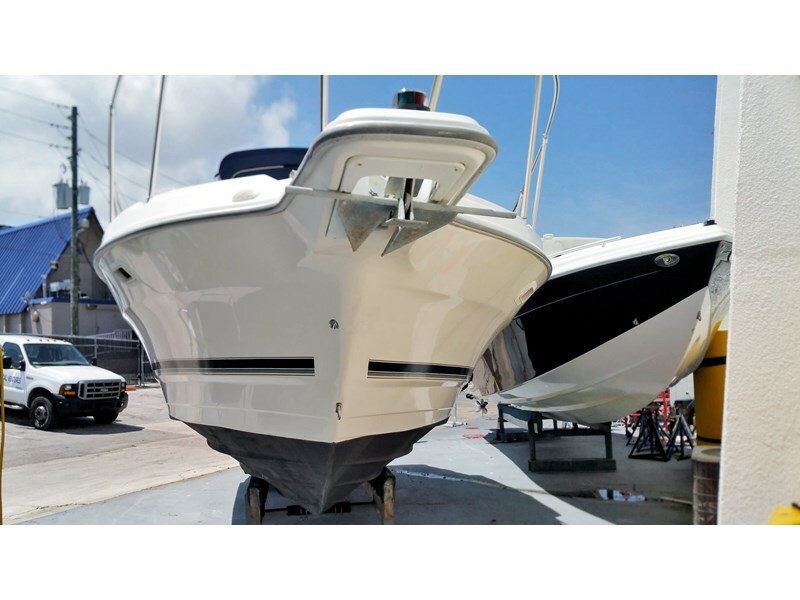 Lakeland Marine is NZs Bayliner specialist dealer. Delivery throughout NZ.